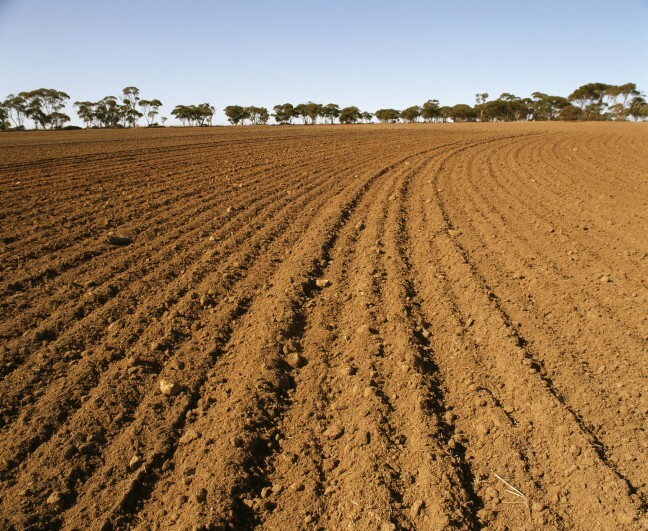 NITROGEN FERTILIZER: DOES IT HELP BUILD SOIL ORGANIC MATTER? | Chatham-Kent Agriculture Development | We Grow For the World! So, after 11 years did nitrogen fertilization help increase soil organic matter at the Ridgetown site? Well, it depended. The greatest increase in OM due to N fertilization occurred in the corn-soybean-winter wheat rotation in both tillage systems. Soil OM was increased by 18 to 28% in the top 8 inches in the plots that received nitrogen fertilizer. Under continuous corn, however, N fertilization did not change soil organic matter levels in either tillage system. In the corn-soybean rotation, N fertilization increased OM by 22% in the no-till system only; no change was observed with plowing. Even down to a depth of 3 feet, the corn-soybean-winter wheat rotation showed the greatest increases in OM in response to N fertilization. Belowground biomass from a deep, fibrous-rooted wheat crop and growth during a typical fallow period may have contributed organic matter that is retained in the soil more easily compared to other crops.